SURF contractor for the Liza Phase 1 development offshore Guyana – Saipem – is in search of a manpower agency and medical services provider for its operations in the South American country. Saipem America Guyana Branch posted a notice inviting companies to express interest in bidding for provision of the services for the contracting period; 2nd and 3rd quarters of 2018. 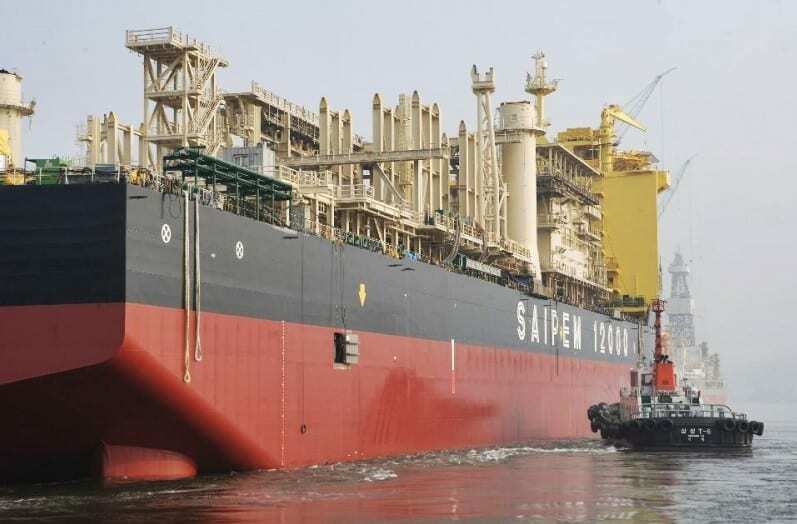 Two companies operating in Guyana have already been providing man power services for offshore operations in the Stabroek Block and OilNOW understands that at least one major medical institution has already signaled an interest in potentially providing medical services to Saipem. The Italian-based company has been awarded a contract for the Subsea Umbilicals Risers Flowlines (SURF) package for Liza Phase 1. As per the contract, Saipem will perform engineering, procurement, construction, and installation of the risers, flow lines, and associated structures and jumpers. The company’s contract also includes transportation and installation of umbilicals, manifolds, and associated foundations for the production, and water and gas injection systems. It is expected that the execution of the works will begin in 2019.